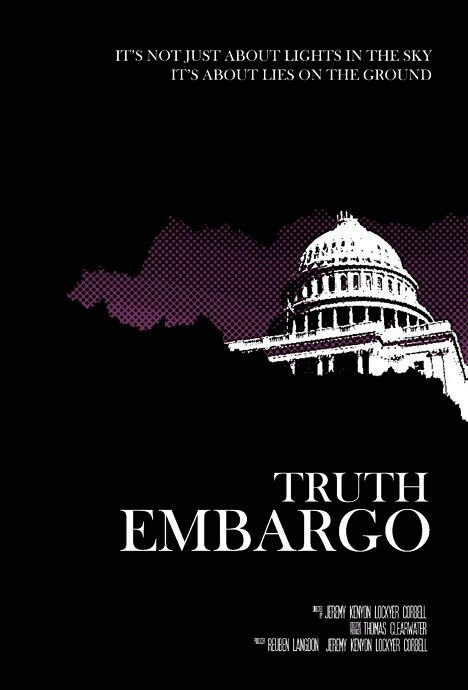 TRUTH EMBARGO follows three individuals on a quest to unravel the truth. A journalist, a historian and an activist put it all on the line in an effort to uncover one of the greatest secrets held from the human race. Culminating in an unprecedented event, a CITIZEN HEARING in Washington DC, the realization that “we are not alone” is only the beginning.